Using BIM workflows has been one of the biggest advantages of IDEA StatiCa and has helped our customers to save time and minimize errors. 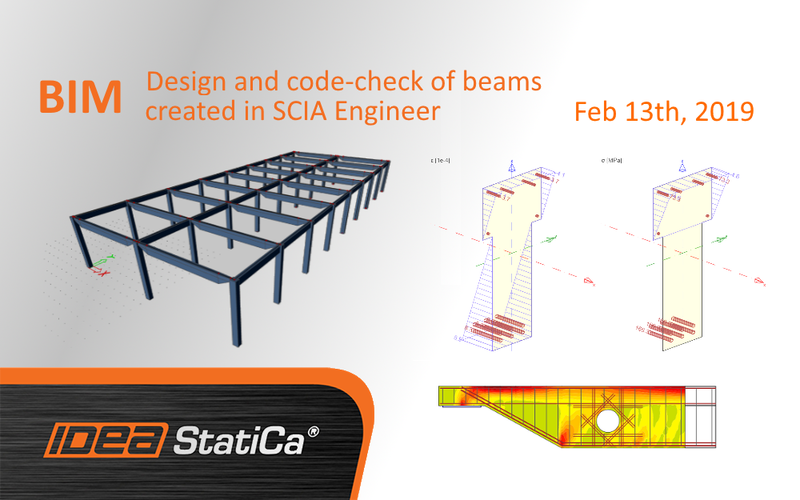 In this webinar, we demonstrate how IDEA StatiCa interacts with SCIA and how to design, reinforce and code-check a reinforced concrete beam with openings in IDEA StatiCa Detail by using the newly developed Continuous Stress Field Method or CSFM. The webinar will take place next Wednesday, February 13th in two sessions during the day. 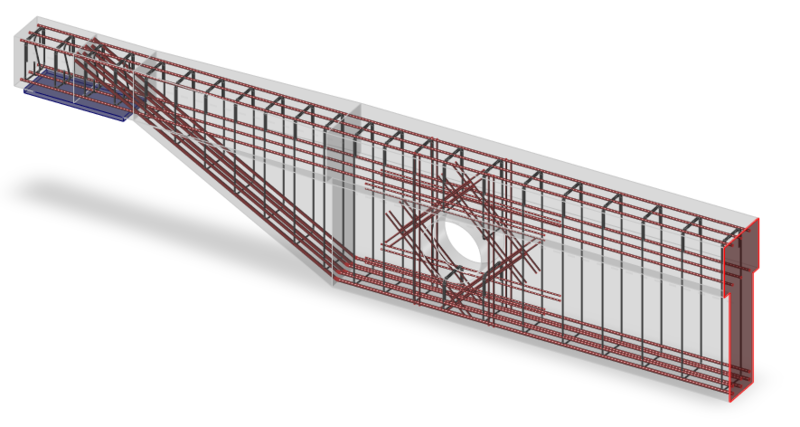 Do not forget to update to the latest version of IDEA StatiCa and try to model the joint by yourself!